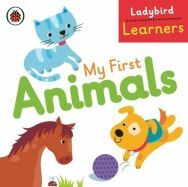 These large double-sided flashcards are the perfect support for children learning to read, write and speak English using the Ladybird Readers ELT graded reading series. 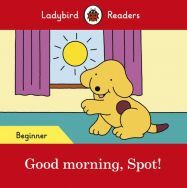 They can be used to introduce children to the characters and difficult words used in each story, and match the Picture words you will find at the front of each Reader. 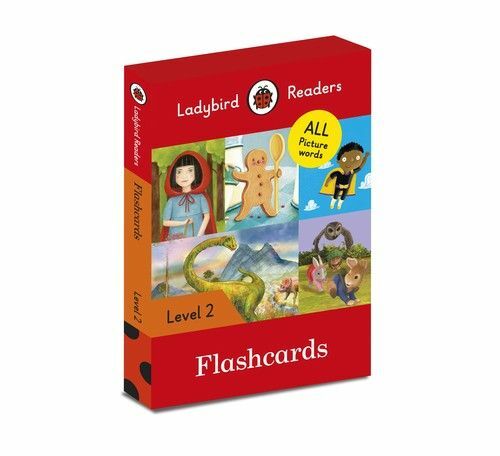 With a full-colour image and its accompanying word on each side of the cards, the flashcards help children learn and practise all of the 123 Picture words found in Level 2. 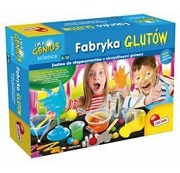 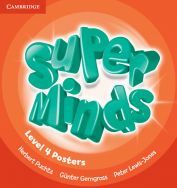 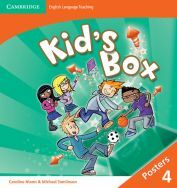 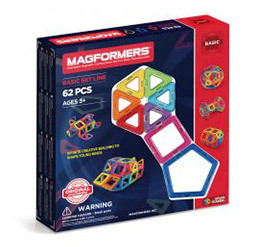 Ideal for teachers using in a classroom setting or for parents helping support their child's learning at home.